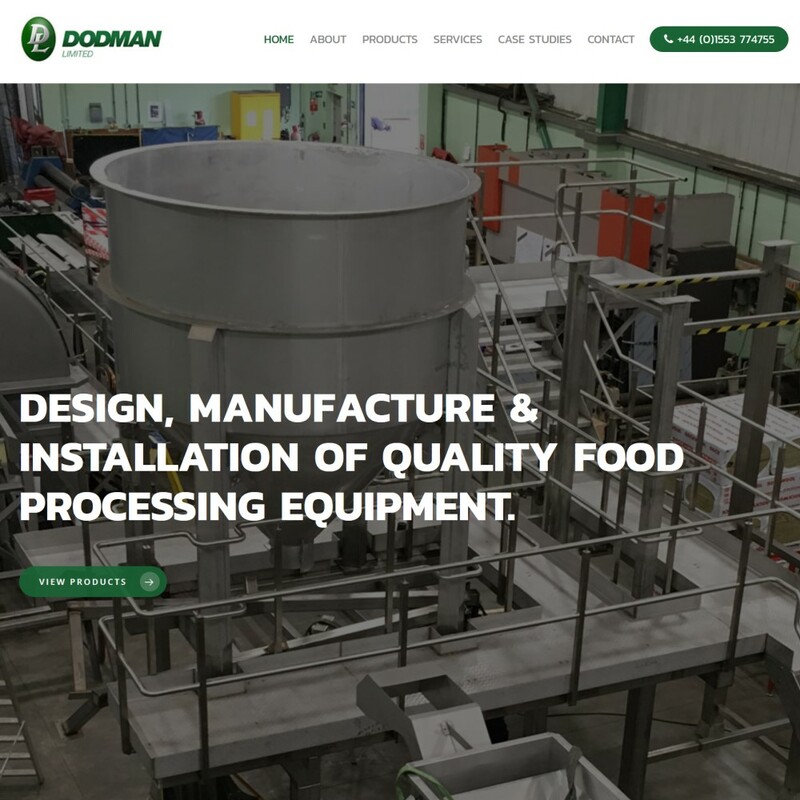 Dodman has launched its new website to provide a better understanding of Dodman’s technical capabilities. We have worked hard to ensure customers can navigate easily to areas of interest. We would like to hear your feedback and comments. 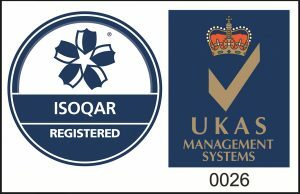 Next PostDodman secures BS EN 1090 Certification after flawless audit.